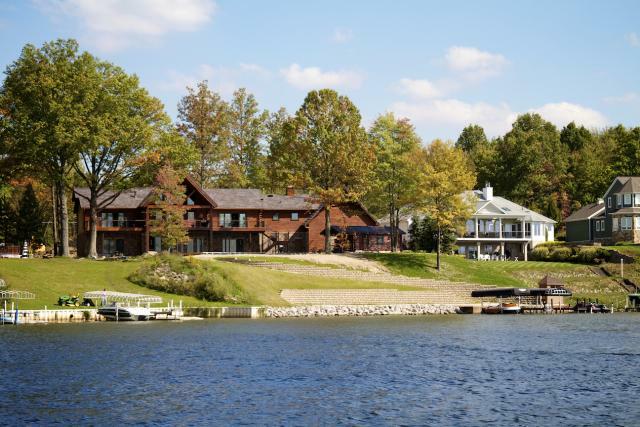 Oftentimes in our blog posts we share stories about homeowners who have recently had DaVinci Roofscapes polymer roofing installed on their homes. Today, we're going back to some of those homeowners to see how they feel about their composite roofing now that they've lived with it awhile. 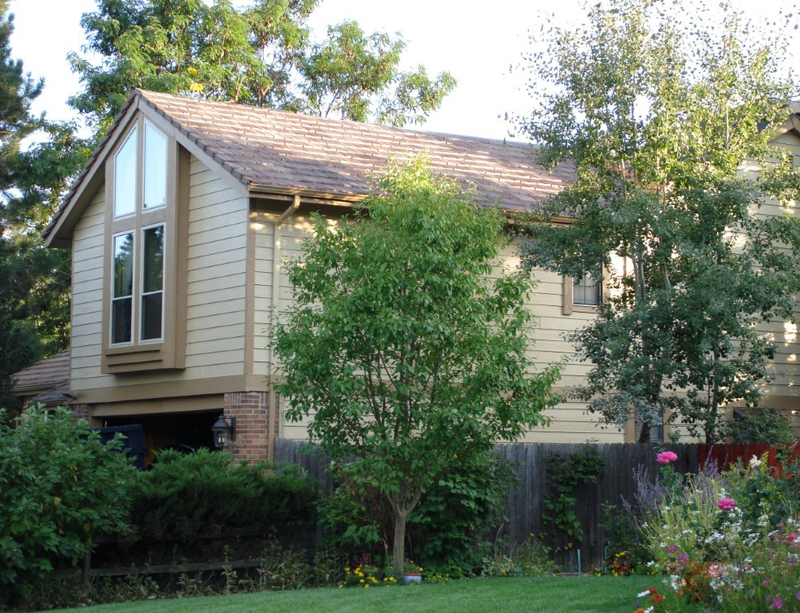 Back in 2012 Andrew Marenin had our simulated shake roofing installed on his Colorado home. Here's what he has to say today. "The DaVinci roof has been holding up very well," says Marenin. "Neighbors are continuously inquiring about how well the roof looks. One neighbor a block away has already installed a DaVinci roof and two others who have inquired will be installing this Spring." Another happy homeowner is Mary Kathryn Hirsh in California, who replaced her real shake shingles when frequent wildfires got too close for comfort. She switched to Class A Fire Rated simulated slate roofing to gain peace of mind and a new look for her home. 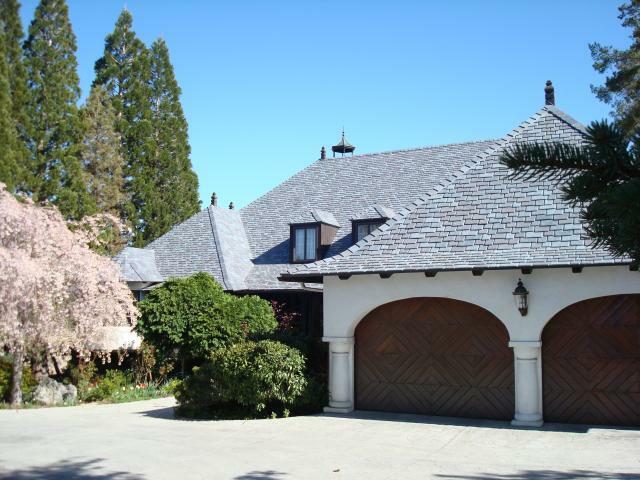 (See Fire-Resistant DaVinci Roof Eases Homeowner Concerns) "I am very, very happy with my DaVinci roof," says Hirsh. "It receives many compliments. People stop and take pictures, and it really is so outstandingly attractive." More kudos for lightweight roofing materials from DaVinci come from Joe Blumetti who raves about his new designer roof. "We love our new roof," says Blumetti. "It improves the whole look of the house! We get many positive comments on our house and people love our roof. We would use it again and suggest to anyone building to consider it also! It may cost a bit more initially but should pay off for years in beauty and durability."